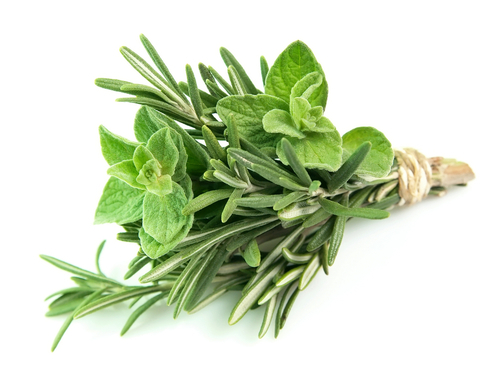 Traditionally referred to as the leafy (green) parts of a plant, Herbs are the perfect additions to food flavouring. From perennials like Thyme & Lavender, biennials such as Parsley or annuals like Basil, we stock the finest selection of Herbs daily – ensuring our fresh quality is never diminished. For those looking to add something a little different; our ‘micro-herb’ selection ensure every dish is given the full opportunity to stand out from the crowd – offering the perfect alternative to the ‘cherry on top’. 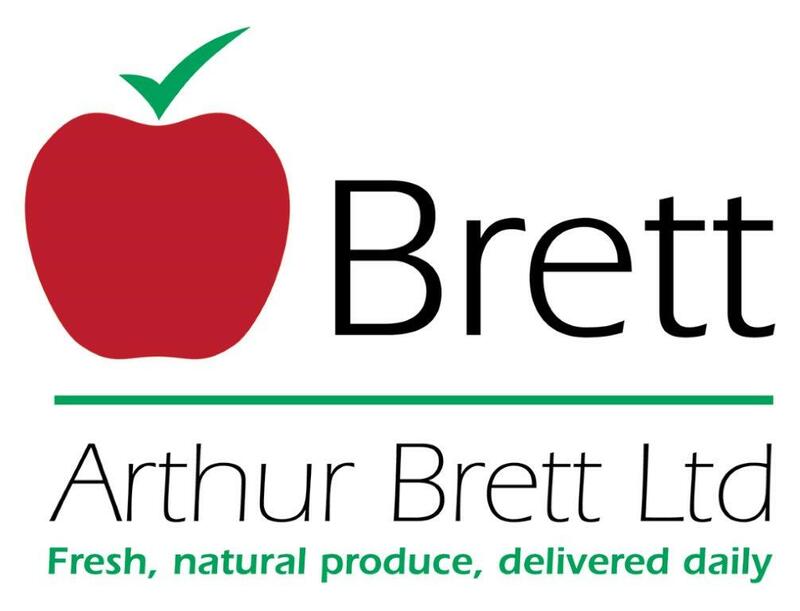 Whatever the occasion, whatever the Herb, Arthur Brett will only deliver the freshest selection daily.